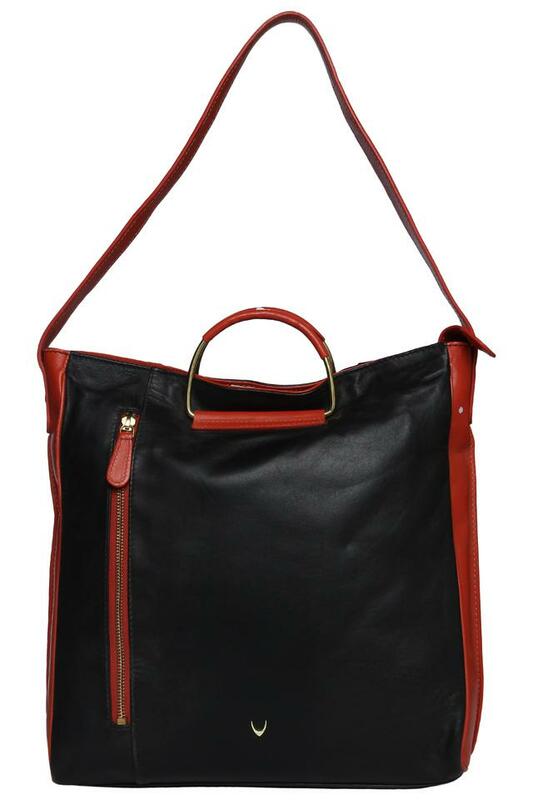 Redefine your accessory collection with this handbag from the house of Hidesign. It has been made of good quality material to make certain that it lasts for a long time. 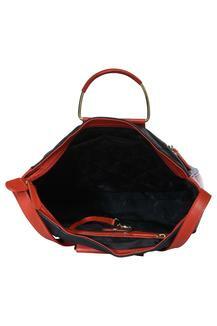 Besides, it comes with the main compartment where you can keep your device safe and in place. Above all, the long strap and the zip closure ensures convenience while carrying it. 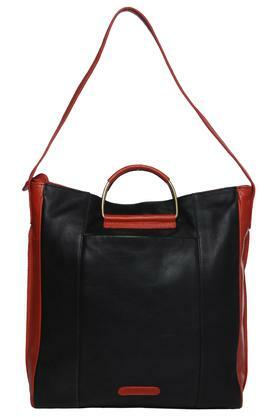 Make a distinct style statement by carrying this handbag on any occasion. You can combine it with a pair of jeans and a top to look chic for a casual occasion.